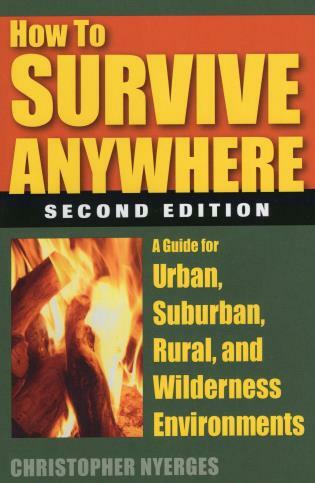 Whether you're in an urban, suburban, rural, or wilderness environment, this book has all the information you need to survive a disaster. This book contains practical tips for anyone, anywhere, in almost any survival situation. Through field trips, lectures, and classes in ethno-botany, Christopher Nyerges has instructed thousands of children and adults on basic survival and living skills for both wilderness and the urban environment through his School of Self-Reliance. He is the editor of Wilderness Way magazine and lives in Pasadena, California. For more information about the author and the School of Self-Reliance, go to www.ChristopherNyerges.com.